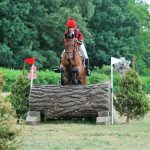 In the same week that Imogen Murray, 24 from Leicestershire, is announced as a long list reserve for Equestrian Team GBR’s World Equestrian Games squad, she claimed victory in the CIC* class at Great Witchingham International in Norfolk. 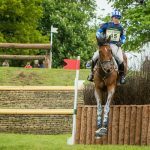 It may come as a surprise to some that this is a first international win for the young rider who finished 11th at this year’s Mitsubishi Motor’s Badminton Horse Trials. 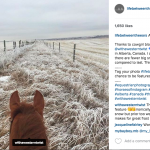 With numerous National wins and International placings to her name, the win was seeming ever elusive. “A first International win seems a long time coming. We probably all assumed it would be with Fred (Wiseguy IV) or Charles (Ivar Gooden), as I came pretty close at Barbury with both of them, but Petal is an out and out superstar. She’ll love being ‘the best horse on the yard'” commented Imogen. 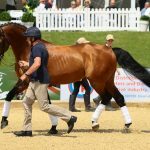 Paired with the diminutive in nature but big in personality and scope, I’ve Dun Talking, the pair jumped their way to victory in Saturday’s jumping phases, under the hot Norfolk sun. Despite having lead the feature International class with her second ride SJL Convince Me, after Friday’s dressage, the 14.2hh dun mare galloped ahead of her younger stable mate to claim the win. I’ve Dun Talking has gone from strength to strength this season, successfully finishing on her dressage score on each competitive appearance. 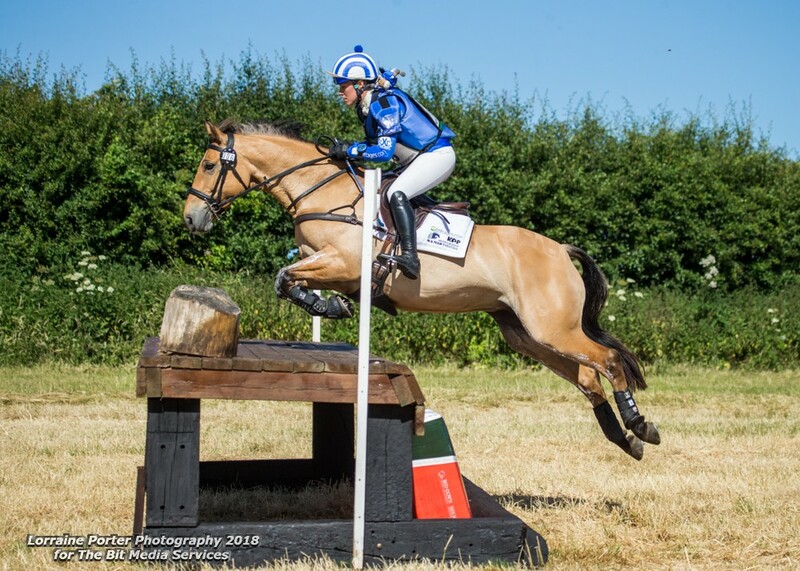 Her first international victory follows swiftly on from a 3rd place finish in the competitive Keysoe Open Novice, and a 7th place in her first Intermediate at Aston-Le-Walls in May. 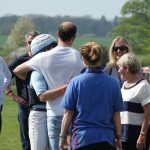 Imogen now heads to Barbury Castle International Horse Trials this week with three rides in the CIC** and Ivar Gooden, making his competitive return after his Badminton break, in the highly competitive Event Rider Masters CIC***.